The imperfect tense expresses actions that happened in the past that do not have a defined ending. It is usually used to describe the past in more general terms, rather than for specific events. In the imperfect tense the yo and él/ella/Ud. forms are the same. You can use the pronoun (yo, él etc) if the subject of the verb is not clear from the context. 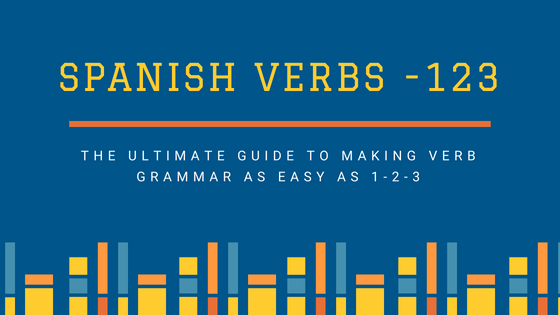 In the imperfect tense the verb endings are the same for -er and -ir verbs. There are only three verbs that are irrregular in the imperfect form.